Oxford Health welcomes David Walker as its new chair effective April 1 2019. He succeeds Martin Howell, who served as chair since 2010 and completed his third and final term of office at the end of March 2019. David has been attending Oxford Health’s Board since January 2019 to ensure a smooth transition from his predecessor. David was previously deputy chair of Central and North West London NHS Foundation Trust. He is also a member of the Centre for Mental Health’s Commission for Equality in Mental Health. His professional career spans journalism, research, marketing and public affairs. 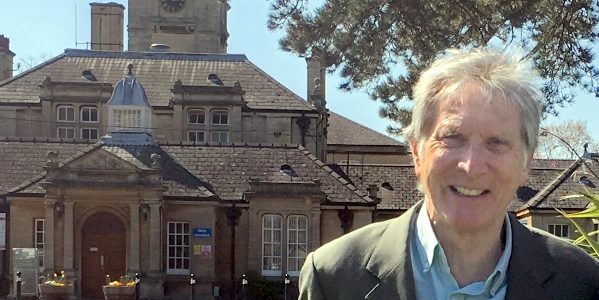 In response to his appointment by Oxford Health Council of Governors, David said: “The NHS faces some great challenges and opportunities, not least here in Oxfordshire, Buckinghamshire, Wiltshire and BANES. These challenges will be easier to face if we work together and I’m looking forward to working in cooperation with all of our partners in the region. “On that note, I’d also like to take this opportunity to welcome Sir Jonathan Montgomery as the new chair of Oxford University Hospitals.